The Weston Chair was created and designed to make more of a snuggler chair as suggested by a client after their turmoil of trying to find a contempory chair a little bigger than standard armchair to allow for family time snuggles. 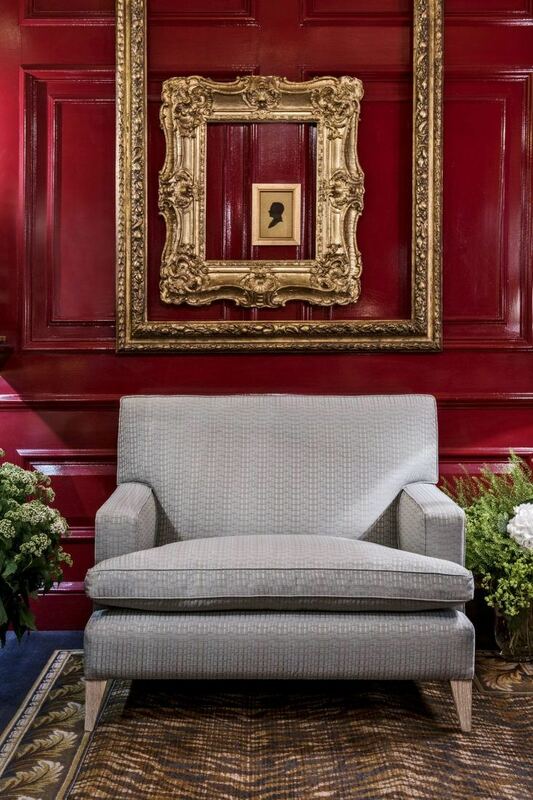 The Weston Armchair is made with a feather and down pack built into the back over the upholstery, giving an illusion of a fixed back when in fact it is a soft feather and down back. It comes with piping detail running around the chair and is available to purchase today. To ask a question about the Weston Armchair click here. We'll email you the answer as soon as possible. If you have a question about the Weston Armchair, fill in the form below and we'll email you the answer as soon as possible.